Three years after the Civil War ended, on May 5, 1868, Decoration Day was established as a time for the nation to decorate the graves of the war dead with flowers. Maj. Gen. John Logan originally declared Decoration Day should be observed on May 30. It is believed that date was chosen because flowers would be in bloom all over the country. 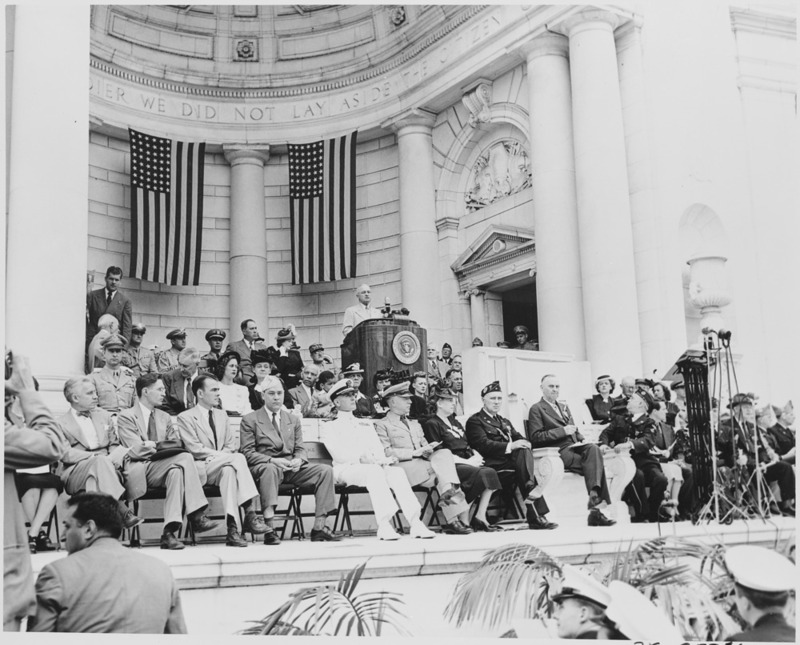 The crowd attending the first Memorial Day ceremony at Arlington National Cemetery was approximately the same size as those that attend modern day observances, about 5,000 people. Then, as now, small American flags were placed on each grave — a tradition followed at many national cemeteries today. In recent years, the custom has grown in many families to decorate the graves of all departed loved ones.